This is an eight-part video series available from Knowledge Chase (ex-BBC for Business). enable organisations to audit their current position. 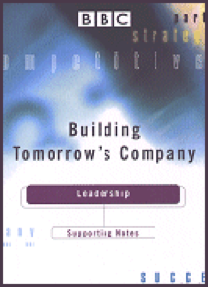 Bill is a member of Tomorrow’s Company (formerly known as The Centre for Tomorrow’s Company) and contributes to its research programme. The video contains a simple but profound message about how change happens unexpectedly across contexts.  It is part of a view being pioneered by Nora Bateson (daughter of Gregory Bateson, an early systems thinker), that the biggest challenge facing the world is awakening thought-leaders to the need to work at the transcontextual level, rather than confine themselves to their professional silos and academic disciplines. Pursuing an interest within the narrow confines of one political, professional or national context (say fisheries or drugs or shampoos) may have unseen and untold consequences for other contexts). The video is produced by the Sustainable Human channel. All videos on this channel are offered as a gift to humanity with the sole intention of telling new stories that encourage new behaviours that promote a more sustainable way of life. By Nora Bateson, subtitled A Daughter’s Portrait of Gregory Bateson. A remarkable filmic portrait of anthropologist, biologist, psychotherapist, cyberneticist and systems thinker Gregory Bateson.